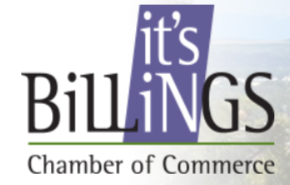 We aspire to provide an engaging and welcoming community for our customers and employees, which revolves around continual learning, exceptional service, and superior products; all of which improve lives and regenerate Agriculture. North 40 Ag is more than a seed and agronomy consulting company. We care about farmers, because we are farmers. We listen to your goals and work with you to come up with the best possible solution. Marcus Vogel started North 40 Ag in 2011. When Kate Vogel joined him in 2014 they were able to expand the business and what they could offer for the regions farmers and ranchers. At North 40 Ag, we specialize in cover crop seed, but also provide consulting services and Pioneer products. We do not have any canned cover crop mixes that can work for multiple situations. We have traveled and worked with farmers and ranchers across Montana, Wyoming, and North Dakota to see what works best in each area. We use this knowledge to make custom mixes to fit each operators goals. Kate grew up in eastern Colorado, in the small town of Elbert. She grew up helping their neighbors brand, gather cows, and it is where she discovered her passion for agriculture, specifically soil. Kate has become a known leader across the state of Montana and into Wyoming when it comes to the topic of soil health. She has hosted many workshops for farmers and ranchers on integrating cover crops, no-till practices, crop rotation, and how to incorporate soil health practices in their operations. In additions, Kate has worked one-on-one on a consulting basis scouting fields, soil sampling, and monitoring the bottom line to assess the cost benefit of the new practices. Kate has been working with farmers specifically implementing cover crops since 2009. She has good understanding of how to select various components of a mix to reach the goals of the producer. She has designed hundreds of mixes planted across Montana, and knows how to build a mix without over seeding and there for increasing the cost of the mx. 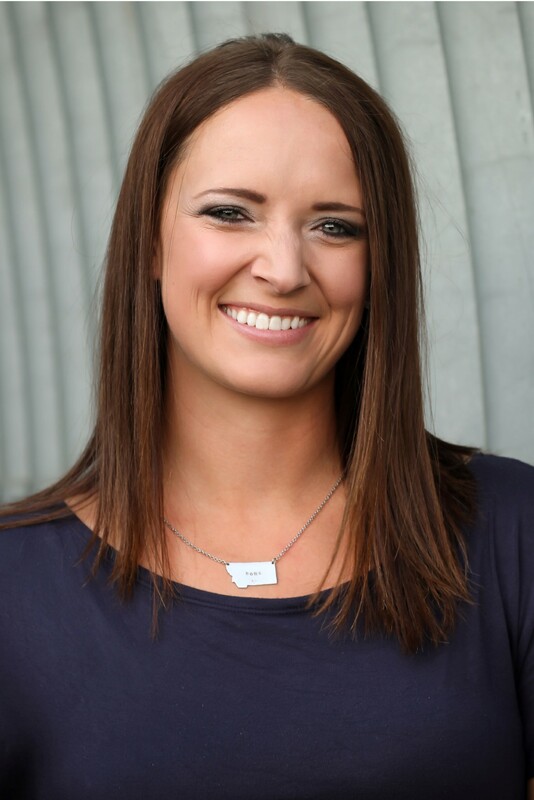 Kate also has experience with permitting agency and has provided the reporting for Confined Animal Feeding Operations (CAFO) and National Pollutant Discharge Elimination System (NPDES). Colorado State University is where she received her Bachelors of Science in Chemistry and Soil and Crop Sciences. She wrote her thesis for her Masters of Science on Runoff and Erosion in No-Till Dryland Agroecosystems, also at Colorado State University. Call Kate at 406.600.5205! Growing up in Ballantine, Montana, as the fourth generation on his family farm, Marcus understands the daily challenges producers face. He attended Montana State University and earned his degree in Ag Technology. Following graduation, Marcus took a position with the Montana Beef Network. There he worked with producers and other state organizations to educate them on cattle tracking techniques to age and source cattle from the pasture to your plate. He returned to the operation with his dad, uncle and two brothers where they have worked to incorporate soil health principles into the operation to ensure it will be here for the next generation. Marcus began to sell seed because he could offer experience and insight to other producers to help increase their success. Call Marc at 406.860.2966! 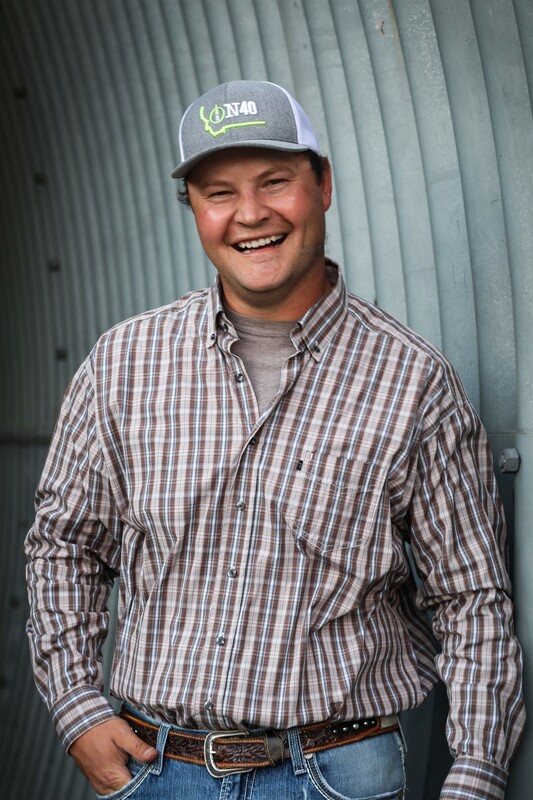 The grandson of two dairy farmers Cody Bierlink grew up as a 4th generation farmer, on a small beef ranch in northwest Washington. Growing up Cody showed Limousin all over the western U.S getting to show in states such as Nevada, Washington, and Oregon. Even qualifying for Nationals where he had the opportunity to show in South Dakota. After graduating high school Cody attended Montana State University where he graduated with a Bachelor’s Degree in Agricultural Business. After graduation Cody worked for the Answer Plot system conducting corn and soybean research in North and South Dakota. Since attending college in Montana, Cody knew he had a love for the Big Sky Country. 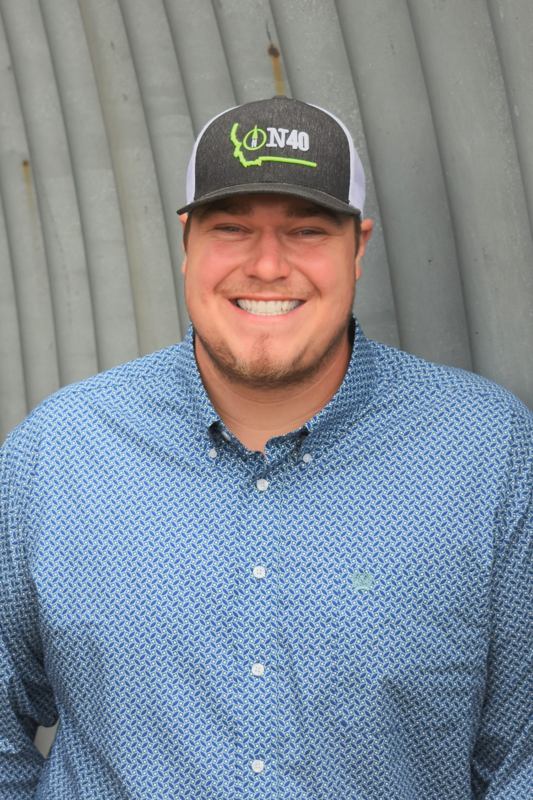 Cody joined North 40 Ag in October of 2018 and is great at helping you meet your crop goals. Give him a call at 406-598-5463! Lindsey was born and raised in the Huntley Project area and is now raising her own family here as well. After graduating high school, she attended college for Medical Assisting, but has been focusing on raising her family for the last 7 years. She recently decided to head back into the work force and is a valuable addition to the North 40 Ag team. She is a jack of all trades! Mainly, she works on invoicing and other office tasks. 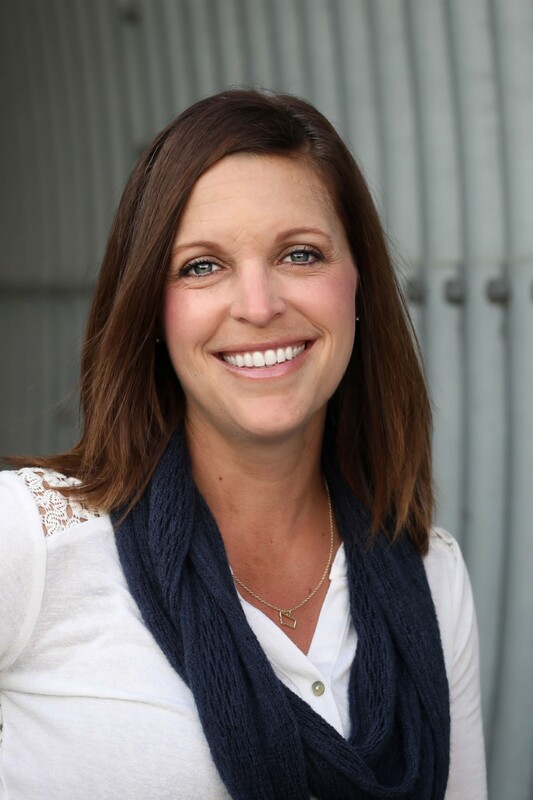 Lindsey has been helping in other areas as our company expands, including cover crop mixing, soil sampling, or whatever job pops up and needs completed. Previously, Lindsey worked at Gusicks Restraunt, Midland Implement in accounts receivable and Wells Fargo processing refinance loans. Also, for the last 5 years, has been working part time at Western Sugar during Sugar Beet Campaign in the pulp scale house. She is very excited to grow with our company, learn more about all cover crops have to offer, and expand her knowledge of the agricultural community around her! Call Lindsey at 406.697.9783! Growing up in Worden, Montana, Julissa fostered a love of farming and ranching and all that comes with it. She opted to remain close to home for college, attending MSU-Billings and earning a BA in public relations all while working full time. 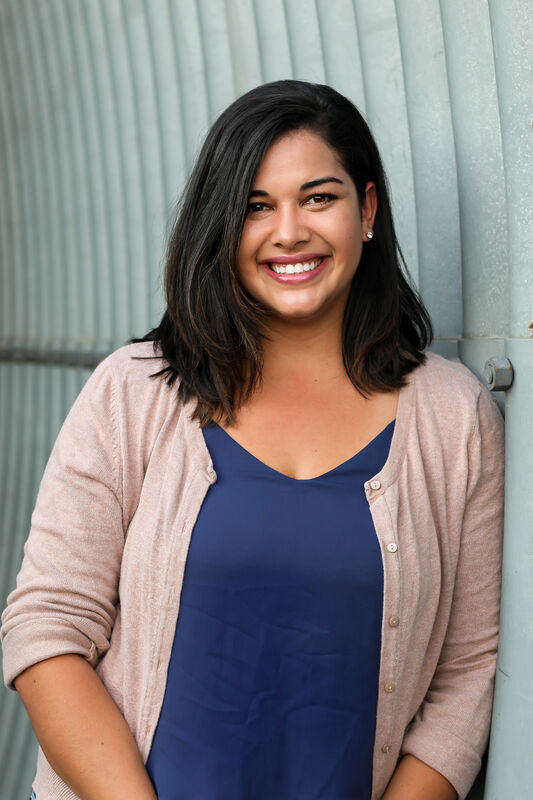 Since graduating, Julissa has built a well-deserved reputation for helping companies bring their marketing visions to life thanks to her creative storytelling ability, social media prowess and video planning and creation. The only thing bigger than this farm girl’s smile is her heart; she has an amazing love for people, animals and the state she calls home. Jules has worked temporary positions for North 40 Ag while in school, but this summer stepped up to help on the mixing floor. She put her talents to use and has proven to be an asset we cannot do without. Ryan Finch grew up in the Southeast spending time in South Mississippi and North Florida. 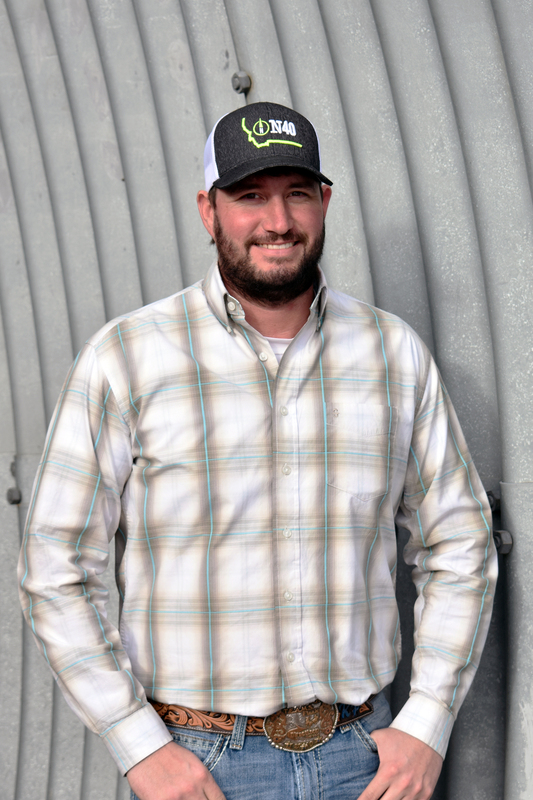 As the son of a peanut and cotton farmer, and the grandson of a Black Angus rancher, Ryan has always had his hand in the agriculture industry. After high school, he went on to college to rodeo. Currently Ryan is still involved in rodeo and is an active member in the PRCA, and various team roping associations. After college Ryan worked in the wind industry building power substations until moving to Montana with his wife. Since living here he has been a farrier and worked for ranches in the area. Ryan joined North 40 Ag in January and will be the powerhouse behind all of your custom mixes, and warehouse requests. Ryan is excited to be involved in the ag industry again, and an asset to the North 40 warehouse. 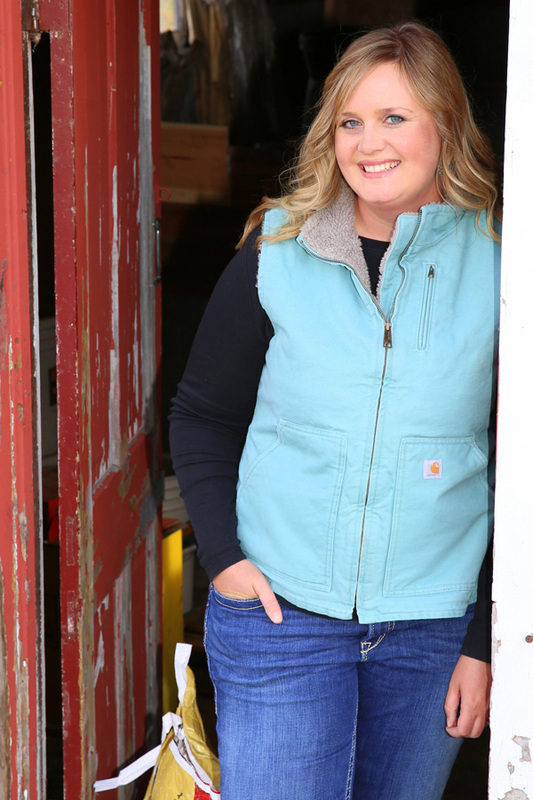 Tara Becken is a fifth generation rancher and lives in Big Timber, Montana. She has a Bachelor’s Degree in Agricultural Business and a Master’s Degree in Mass Communications. She previously spent 8 years with the USDA Risk Management Agency where she worked with crop insurance policy and procedure, and risk management education. As Education Coordinator for North 40 Ag she focuses on grants management, outreach, and producer education. Montana. Agriculture. Science-based. Improving farms. Outdoors. Helping people. Regenerative. Do any of these words resonate with you and what you want to do with your career? Our Agronomy Advisors work one-on-one with each customer, helping them to define their goals, spot issues in their operations, to make substantial improvements over time. You will have the opportunity to continually learn and expand your knowledge and experiences from innovative producers and others at North 40 Ag. Plan, attend, and speak at field days, roundtables, workshops, tradeshows, etc. to directly interact with our customers. Develop informational emails, articles, brochures, etc. Agronomic Knowledge. Did somebody say dirt!? We know you prefer to call it soil! In addition, you are keen on spotting corn rootworm and other pests and diseases. Continual Learning. You understand it can’t all be birds singing and barley waving in the breeze. Some time behind a desk to look up information and writing client reports is necessary for progress. This inside dedication makes you proficient in Microsoft Office, Dropbox, and Google Docs and other programs. Effective Communication. You know how to best relate to farmers and ranchers or your peers at North 40 Ag. You have good verbal and writing skills and have even been know to wow others with your presentation skills. Self-Confidence. Often you are flying solo in a corn or a sugar beet field, with limited cell service. You have ability to get out of a pickle (or a cucumber patch), and ability to make decisions. Ability to work independently and with teams. You know the value of working together and reviewing recommendations, and helping each other out, but you can easily turn your focus to working by yourself to accomplish great tasks. Do you have a passion for helping farmers and ranchers? Our Seed Advisors work one-on-one with each customer, helping them to define their goals and improve their operation. Using the knowledge, you gain from working with producers across the region, and experiences of others at North 40 Ag will give you the expertise to make the best seed recommendations to move their operations forward. You will get satisfaction from following up throughout the season to learn what worked best for them and adjusting seed mixes to build on your success the following year. Implement trials to expand knowledge of items working in the region. Plan and attend field days, roundtables, workshops, tradeshows, etc. to directly interact with our customers. Background or experience in agriculture, farm, ranch, ag sales, etc. Agronomic or rangeland experience is not required but appreciated. Familiarity with soil health practices of cover crops, no-till, crop rotation, grazing, holistic resource management, etc. This is an entry level, seasonal position working in our warehouse. This position could begin in March and continue through September. Flexibility with working around school hours in spring and fall, and full-time during the summer. Includes accurately weighing seed according to paperwork, operating a forklift and pallet jack, attention to detail, the ability to learn the difference between seeds, prepare and package seed for being shipped. Perform all job functions as needed to ensure facility operates smoothly and customers receive excellent customer service. Monitor and maintain quality of inventory and blended product. Conduct regular house-cleaning duties. Perform other duties, such as soil sampling, as needed or assigned. Maintain and promote a strong safety culture. To apply or for more information please email llee@north40ag.com with a copy of your resume.